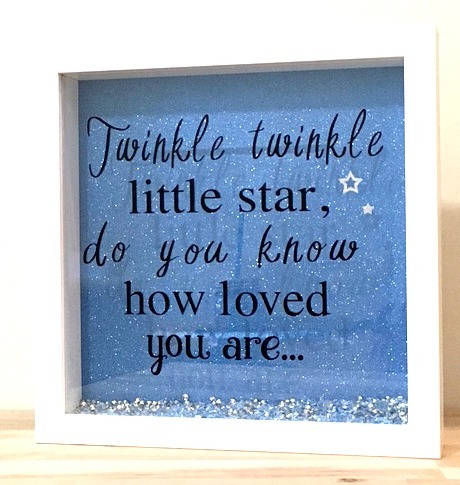 ‘Twinkle Twinkle Little Star Do You Know How Loved You Are’ picture frame. 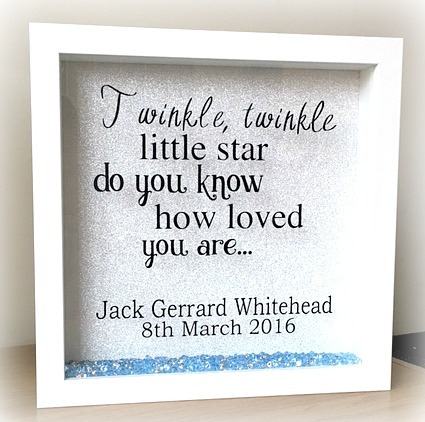 This is a perfect gift for a new baby or to add to a Nursery. 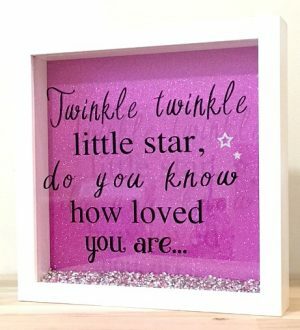 I have used a silver glitter background and vinyl writing on the glass part of the frame. 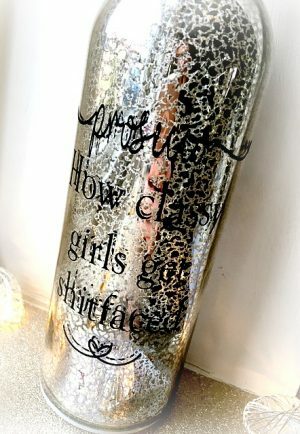 In the bottom of the frame is a sprinkle of sparkly crystals in either blue or pink. 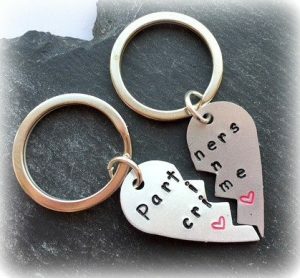 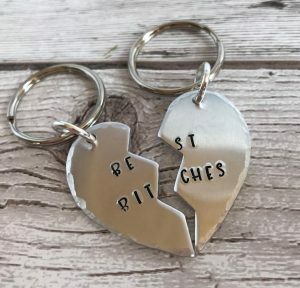 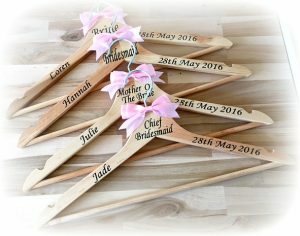 If you would like different wording, please send me a message after checkout. 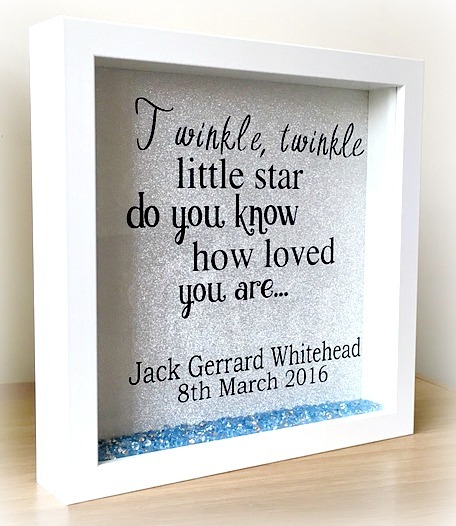 The frame measures 23cm x 23cm.